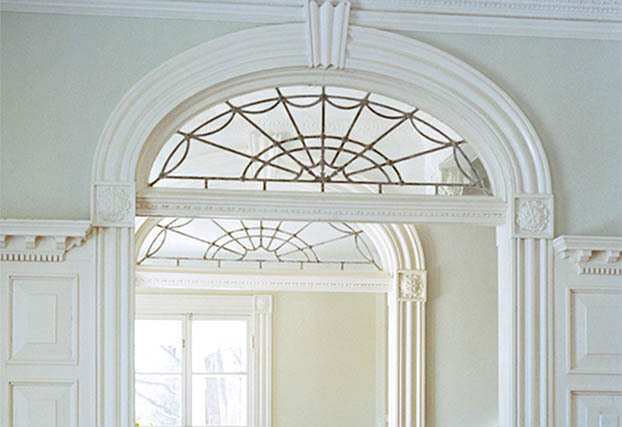 Imagine, an architectural molding that flexes to fit radius contours and shapes. This hand-molded, hard yet flexible, high-density space age polymer resin can do exactly that. 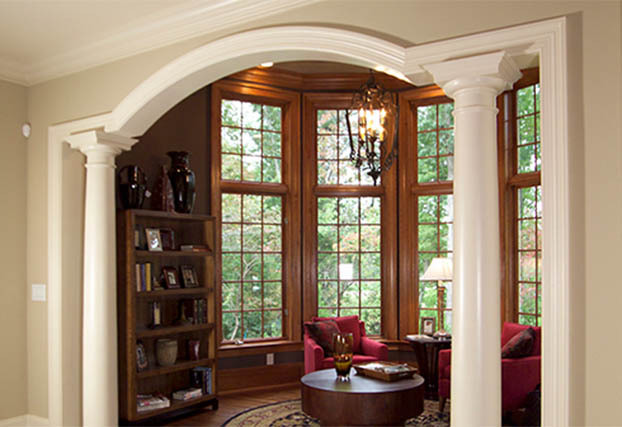 Flex Trim radius molding truly performs better than real wood. 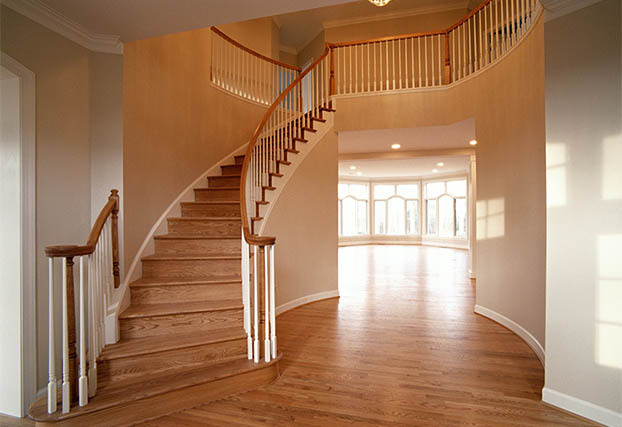 It will not deteriorate like real wood, there are virtually no seams to crack, and it will not swell or rot; it has the beauty of real wood and can be finished virtually the same. 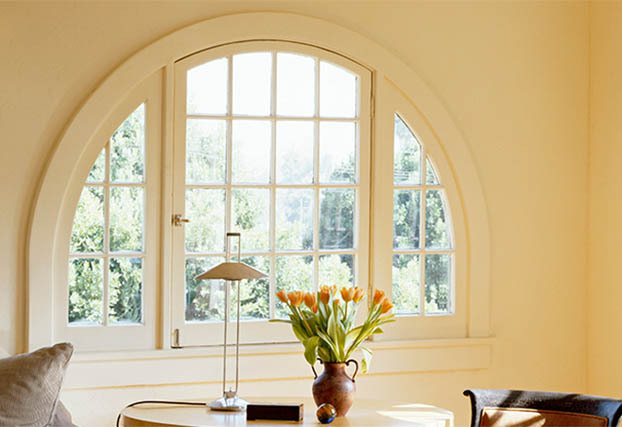 Profile Search: Find what you need including an exact line drawing and retail list pricing. Custom Quotes: You were unable to find what you needed? 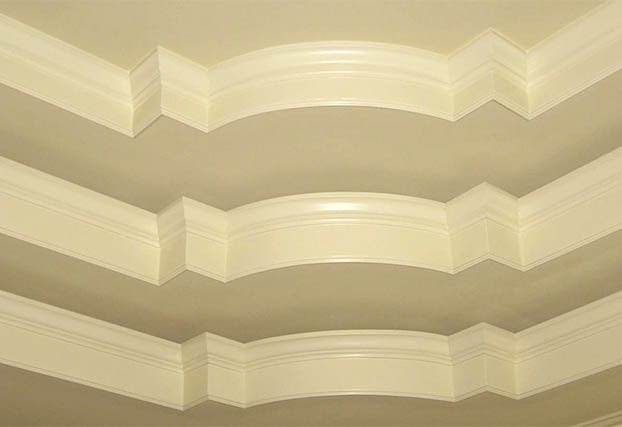 With a few simple measurements, we can tell you what it will cost to recreate your molding pattern. Dealer Search: Find a Flex Trim dealer near you. 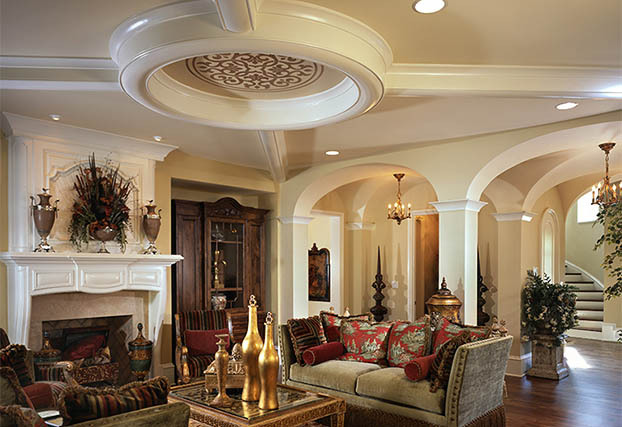 As the industry leader in flexible moulding, our reputation for consistent innovation has led to advancements that are unmatched. 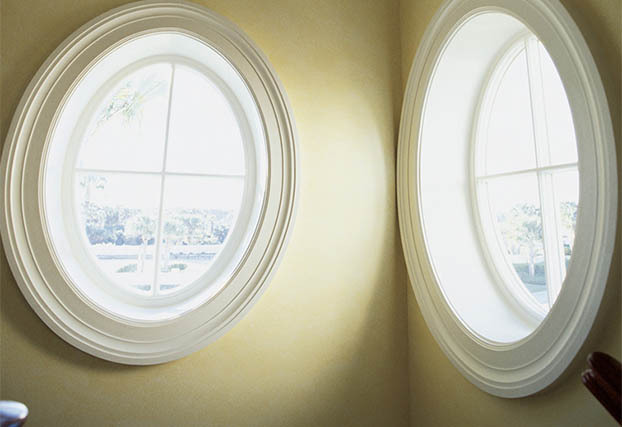 In the past, builders and consumers were limited to ordering 12’ maximum lengths. 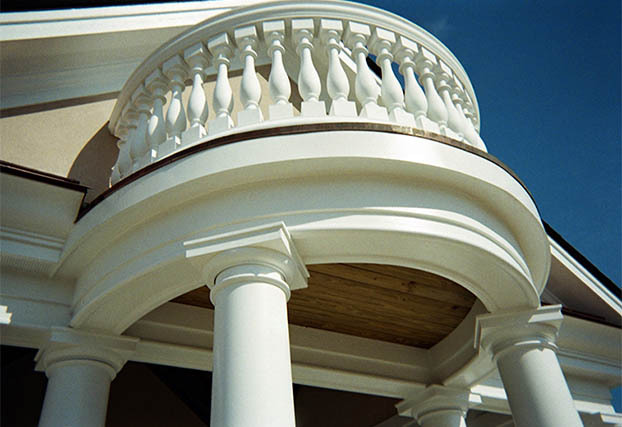 However, with Xtrulinear, we are able to offer lengths ranging from 12’ all the way up to 500’, in one continuous piece and with the same outstanding quality as original Flex Trim. This option can eliminate the need for special orders and taking exact measurements in advance. 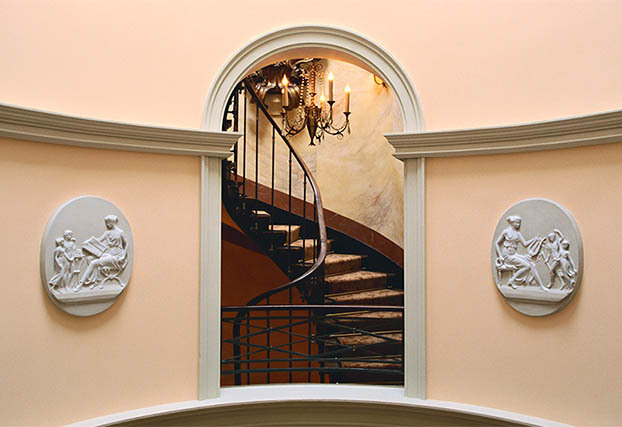 Our flexible mouldings are able to be wound onto a spool to reduce inventory and warehouse space. 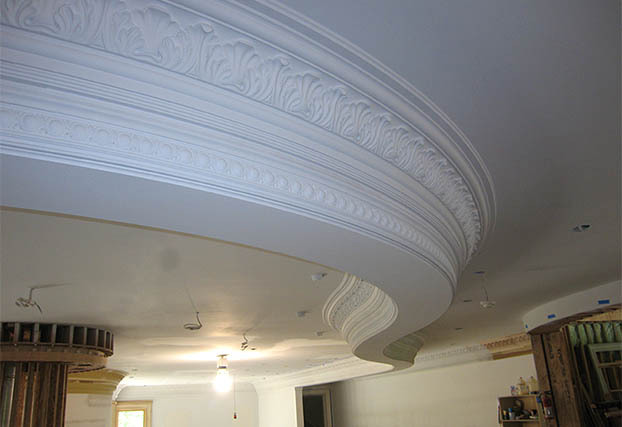 Our mold manufacturing technology allows us to exactly replicate stain-grade wood mouldings, corbels and appliques regardless of wood species. Any grain pattern or species characteristic will become part of the mold, which in turns becomes part of the flexible finished product. 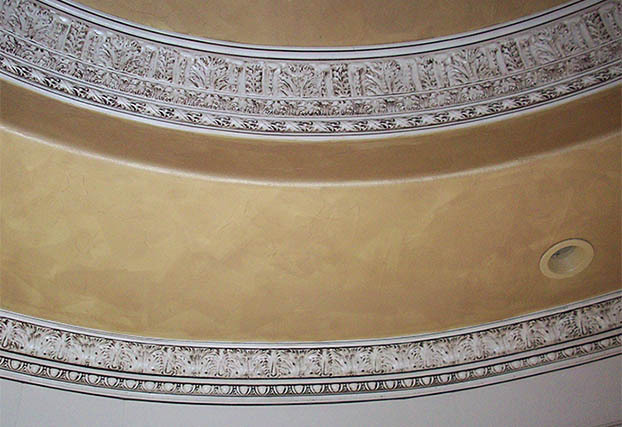 When a heavy-bodied gel stain is applied according to the manufacturers specifications, the results are amazing.